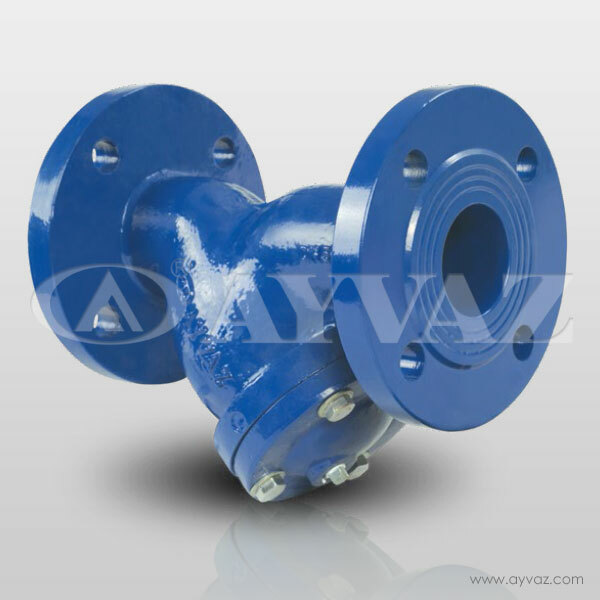 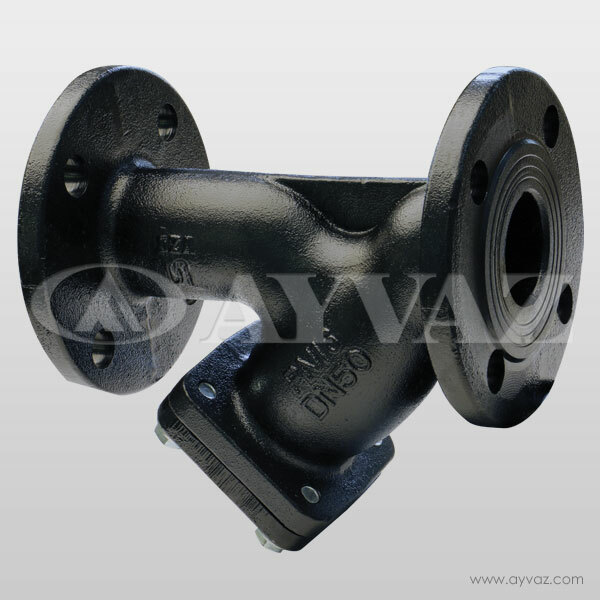 Ayvaz strainers have wide usage area for filtering impurities in pipelines. 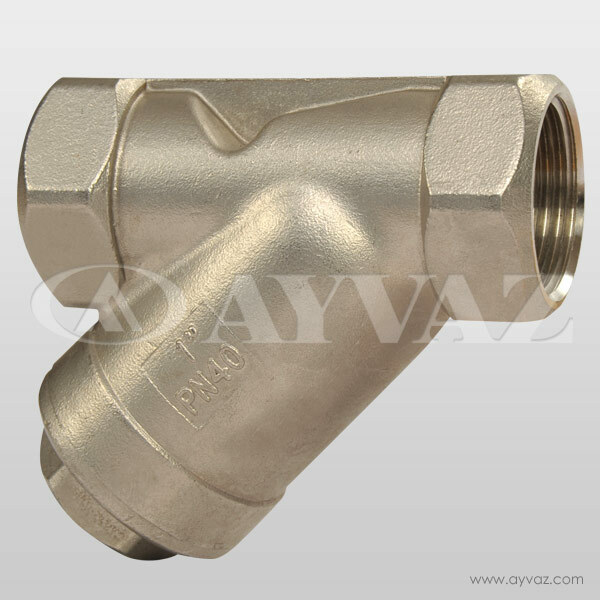 They protect all plumbing equipment such as counters, pumps and control valves. 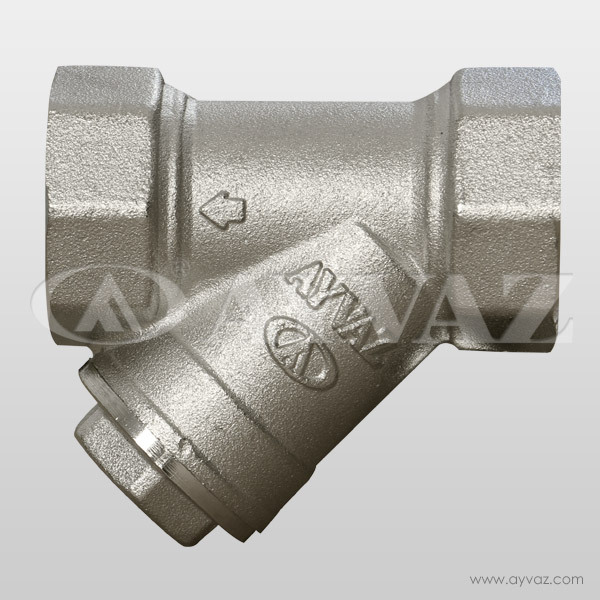 They are Y type so they can be cleaned easily without uninstalling. 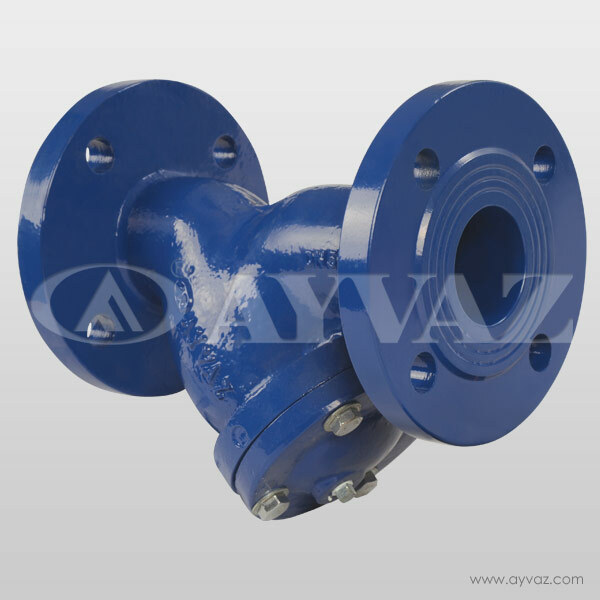 extends the other equipment's lifetime and helps their operations.